Chelsea are one win away from claiming their first trophy under Maurizio Sarri – and the first trophy of the Italian’s managerial career. Betting on Chelsea to win the Carabao Cup could be a smart move – especially in light ofGonzalo Higuain’s recent move to the club. Based on the online UK bookmaker’s offers, here are no doubts who will be the winner and Higuain’s influence can possibly be the key for winning this match. 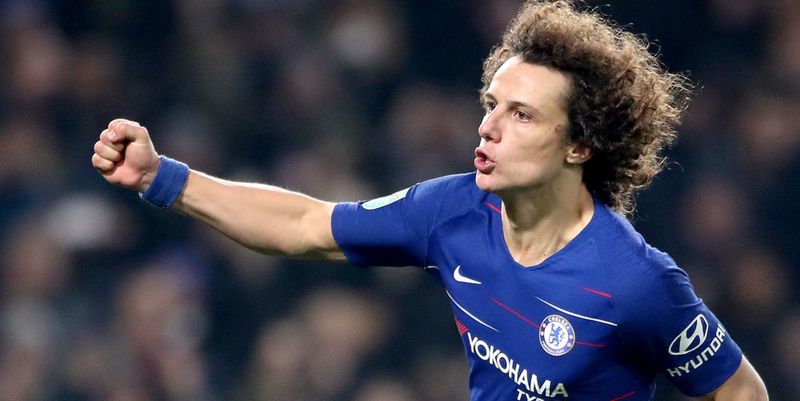 Chelsea might be behind Liverpool and defending champions City in the race for the Premier League title, but there’s no doubt they would be in a much stronger position now had they had a cutting edge up front. That cutting edge has arrived in the shape of Higuain, who has come in on loan from Juventus. The Argentine was outstanding under Chelsea boss Maurizio Sarri at Napoli and it’s little wonder that Sarri has been so keen to be reunited with him at Stamford Bridge. Chelsea negotiated a tricky semi-final against Tottenham without Higuain, beating their bitter rivals Tottenham on penalties in a tense semi-final second leg at the Bridge. Higuain watched that game from the stands and must have been licking his lips at the thought of the service he will receive as Chelsea’s striker. With Eden Hazard rampant, Spurs were on the back foot for large chunks of the game. 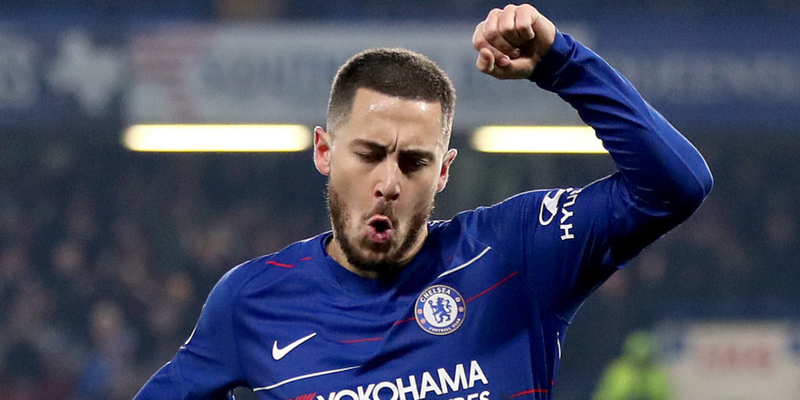 So with Hazard, who up to now has been deployed as a makeshift striker, and Higuain up front, the Blues are likely to be a very different proposition during the second half of the season – especially in front of goal. So, although they’ll be underdogs at Wembley,betting on Chelsea to win the Carabao Cup seems like good value. Higuain not only offers a goal threat, he will enable the likes of Hazard, Willian and Pedro to thrive. Chelsea needed a revamp up front. Higuain for Alvaro Morata, who is joining Atletico Madrid, is a definite upgrade in terms of firepower. Morata is quick and is technically sound, but he simply didn’t offer the goal threat or the presence up front that Chelsea need. Olivier Giroud had some success – his finishing is better and he leads the line well – but he too hasn’t really delivered since arriving in west London even if could be a successful player. Higauin seems like the perfect fit – the man to improve Chelsea’s season and finally end Sarri’s long wait for a trophy.